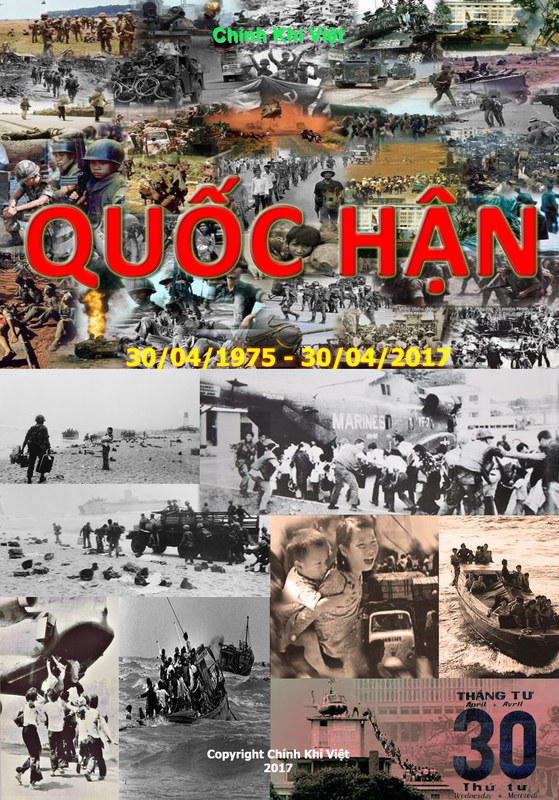 I would like to introduce 400 page Chinh Khi Viet - Pham Trong Luat's 2th book (English Version) which will be published in January 2018. 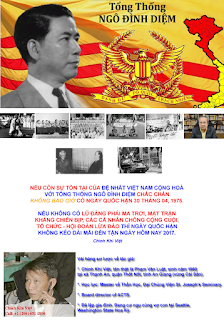 My special thanks are given to journalist Viet Thuong Tran Hung Van who helped me in determination and choice of the best way for my struggle against Viet communists and their followers; in the spirit motto of Fatherland - Honor - Responsibility. Alongside of history and destiny of war-torn fatherland and its miserable people, accurately at midday of November 1st 1963, the first gun fire from a bunch of thug-leaders such as Tran Thien Khiem, Duong Van Minh, Nguyen Van Thieu, Ton That Dinh, Tran Van Don, Mai Huu Xuan, Nguyen Huu Co, Nguyen Van Kim, Do Mau ...who received tip-money from US government at that time had been shot to overturn and murder their supreme commander in chief; also President of the First Republic of Viet Nam Ngo Dinh Diem. 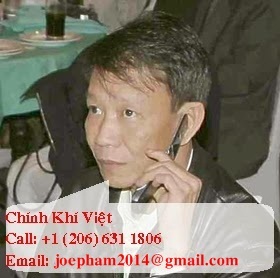 They had helpful hands from a close-shaven head monk, leader of An Quang Buddhist sect bandit, servant of communist North Vietnam. 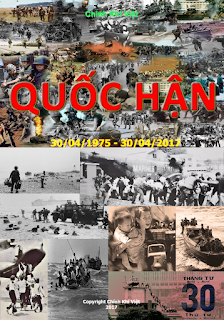 Disaster has come to Vietnamese people throughout Ca Mau to Nam Quan border gate; including South Vietnam, from that moment of that day.